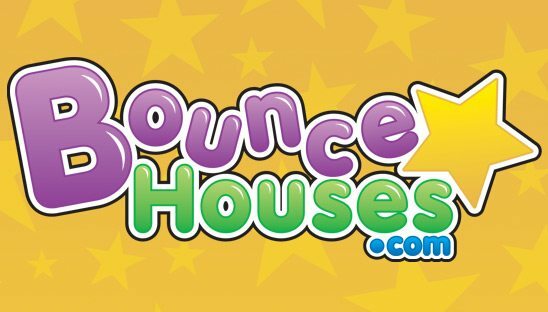 Kids love our exclusively detailed characters, animals and settings. 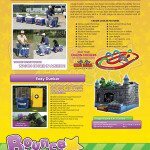 Children’s imaginations soar inside towering Dinosaurs, Dragons and Lions, amazing Robo Rangers and mysterious Teepees, colorful Castles, Cakes, unique Circuses and School Buses. 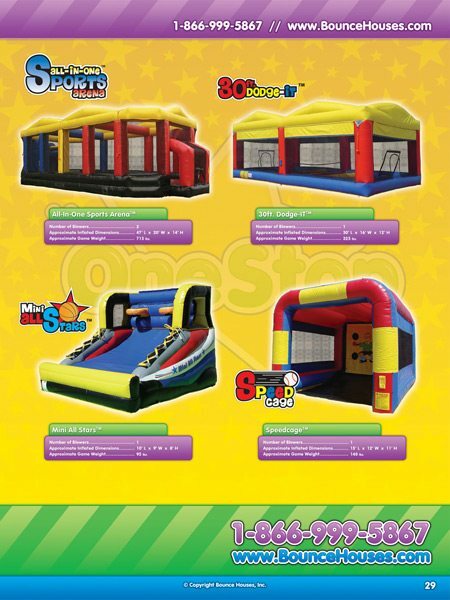 Kids can’t part from our interactive dry or wet Slides and Obstacle Courses. 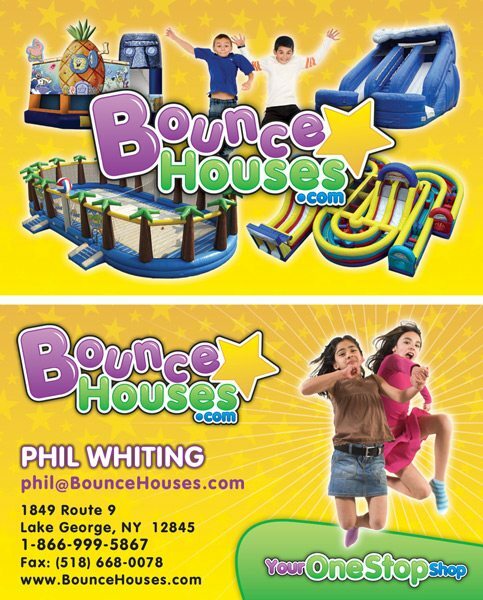 Our artists and engineers introduce over twenty new designs every year. 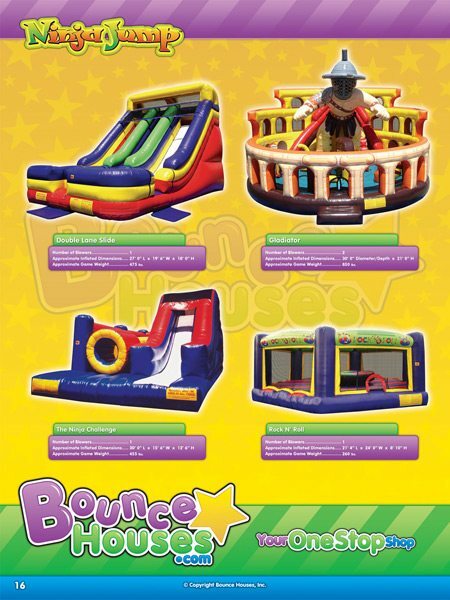 We have hundreds of different styles & sizes to offer. 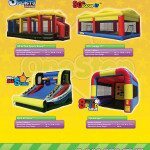 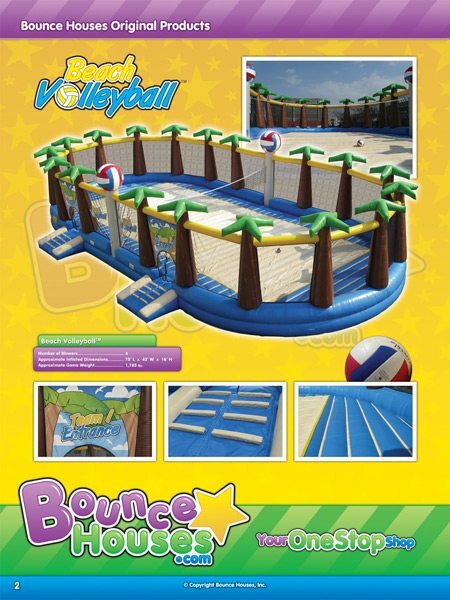 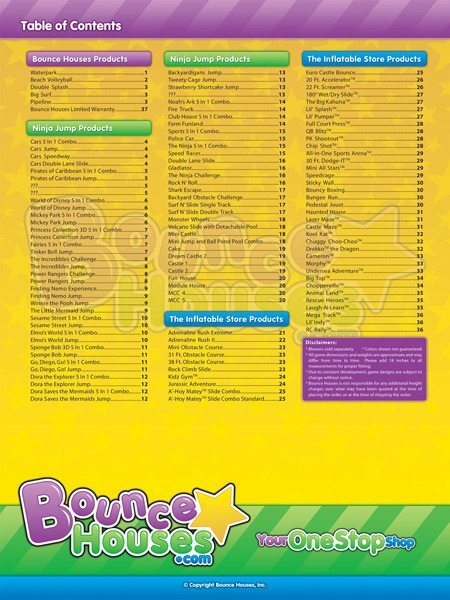 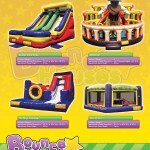 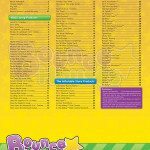 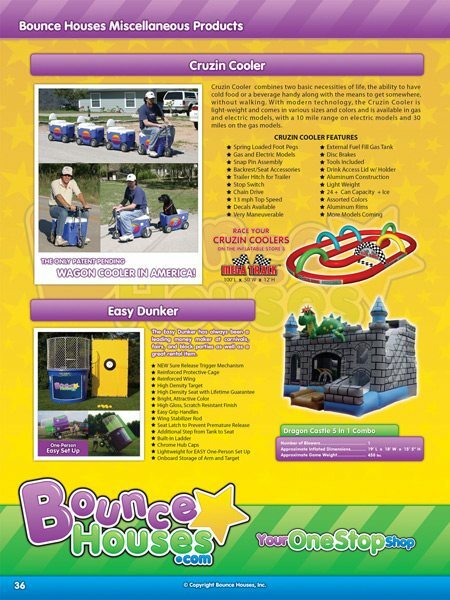 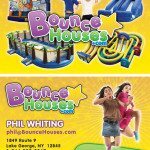 Bounce House had a convention show coming up, so we were hired to created them a new logo, 38 page catalog, business cards, table covers and X-Show stands. 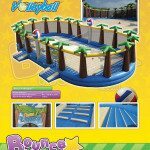 Project took 2 months to complete.